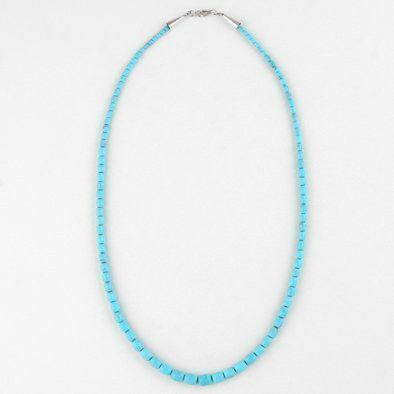 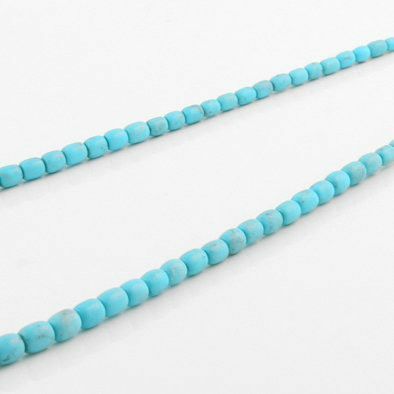 This necklace features finely crafted turquoise beads from the American Southwest. 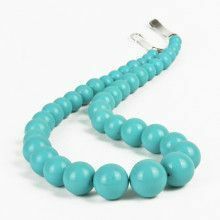 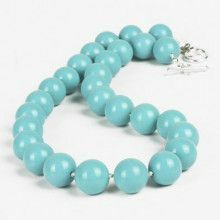 The beads range from 1/8" long to 3/8". 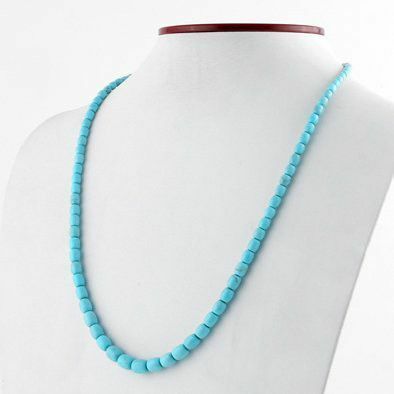 The necklace measures 24" in length. 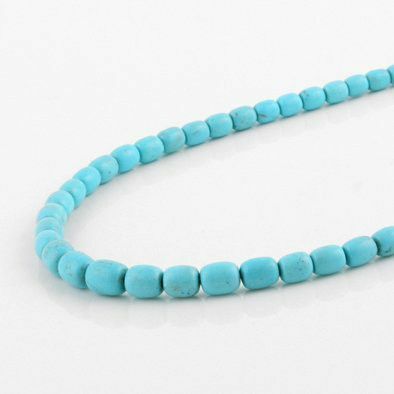 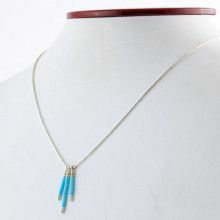 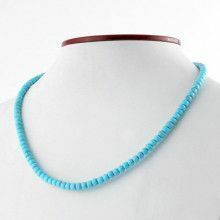 A beautiful, never out-of-style real turquoise necklace!